When you travel a long way to see wonderful things, there is a natural impulse to squeeze in as many destinations and activities and great sites as possible. After all, you might not ever get back, and you’re so close, how can you not go to _______? I can definitely relate. Whenever I plan an itinerary, I try to see as much as I can. And invariably, I don’t make it to a lot of the places I hoped to see. I follow the forums on Rick Steves’ web site and at Fodor’s, and probably the most common theme is where a prospective traveler lists all the places he or she wants to visit, and all the responses say it’s too much moving around in too little time. Or sometimes people just want to cover too much in a day. Or they have three or four destinations in mind, but have no real sense of how far apart they are and how much time they will have to spend traveling from one place to the next. Somehow, when planning to travel abroad, people have a poor sense of the time it takes to get from one place to another. And they think they need to see everything they possibly can, rather than spending time immersing themselves in the places they see. Assume that whatever you see is what you should see. Plitvice Lakes National Park in Croatia is probably among the most stunning places I’ve ever been. I would recommend to anyone going to Croatia to include Plitvice in their itinerary if at all possible. 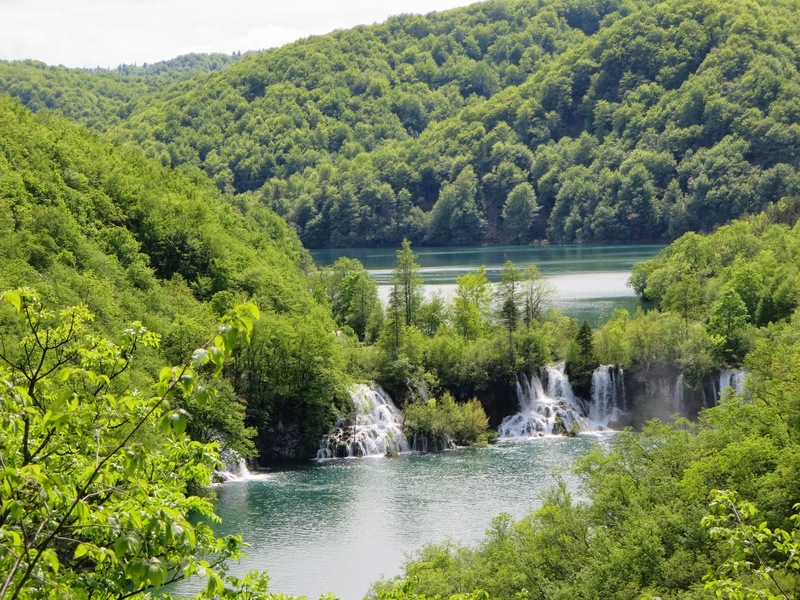 But Plitvice is not easy to get to without a car, and with a car it’s not very convenient relative to other places in Croatia that people typically want to go. There’s also nothing else to do there except visit the park. 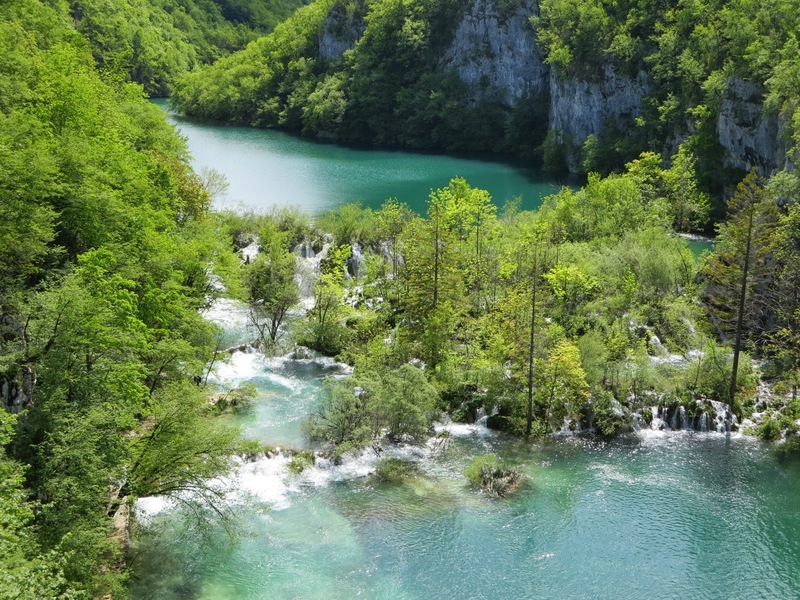 There’s nothing wrong with making the extra effort to get to Plitvice, but is not going there a mistake if you’re visiting Croatia? Not if you love all the other places you go — and there are so many places in Croatia that are beautiful and delightful and worth seeing. 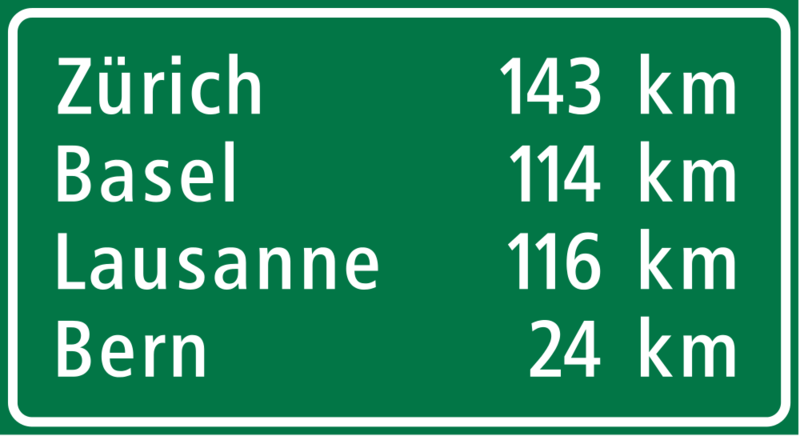 You are missing a lot: In the North of Belgium, there are not only Antwerp, Bruges and Ghent but also Damme, Lier, Mechelen, Tongeren. In the South, it has smaller towns and villages. visit Huy (nice church, Meuse bridge), Andenne (very Beautiful church), Malmedy (Abbey), Eupen, St Vith (crockery) Lake of Robertville, Baraque St Michel (nature), Chimay, Beaumont (Castle) St Hubert (braiti fun church), Bastogne (World War II) La Roche en Ardennes, Coo, Virton area (nature) . Do not miss Brussels with Iris main Square ( Grand Place), Petit et Grand Sablon, Beaux arts, Musee di Cinquantenaire, Musee d’Afrique Centrale in Tervuren. Galerie St Hubert, tue des bouchers And Petite tue des Minimes, Avenue Louise ( for the Fashion designers). In that sense, I could have five perfect days in Belgium without going to any of the places on this poster’s list. And I could also have five perfect days in Belgium without going to Bruges, Ghent, or Antwerp. The hard thing to do, but the thing that you have to do if you’re going to enjoy your travels, is not regret the places you don’t get to. Sure, if you love a place, you can make a point to come back and explore it more. But there are so many places in the world that are worth seeing, and there is not enough time or money, at least not in my life, to get to all of them. So whichever ones I get to before I die are going to be the ones I should have gotten to.